Read for 20 minutes each night. 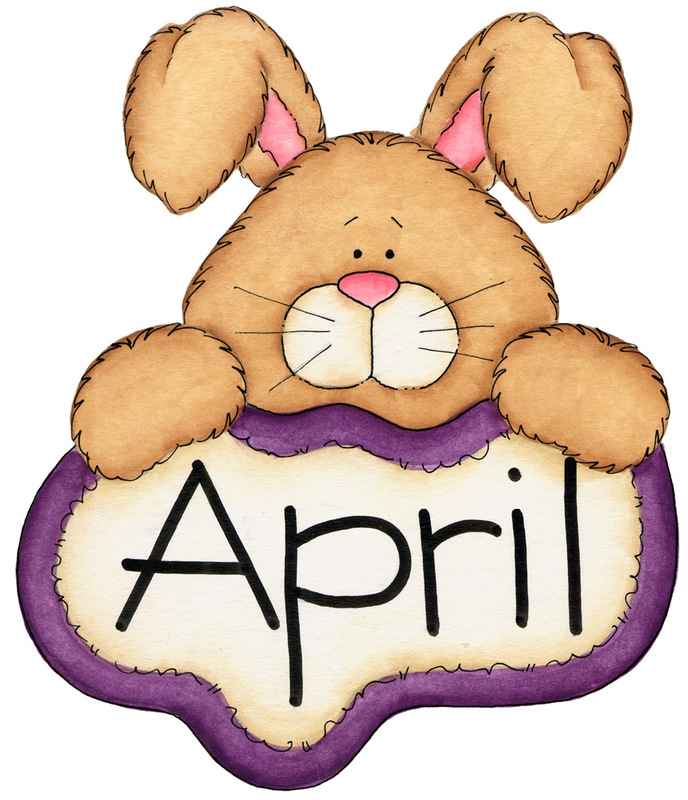 April Reading Log is due Tuesday, 4/30. Tomorrow is Day 6: Music. Students need sneakers for recess EVERY DAY!